Love it. You are rocking the look. I wasn't the only one wearing the Easy Breezy shorts under my skirt =) Love your look. Love the layers Cherie! You look fab here - those colours really suit you! 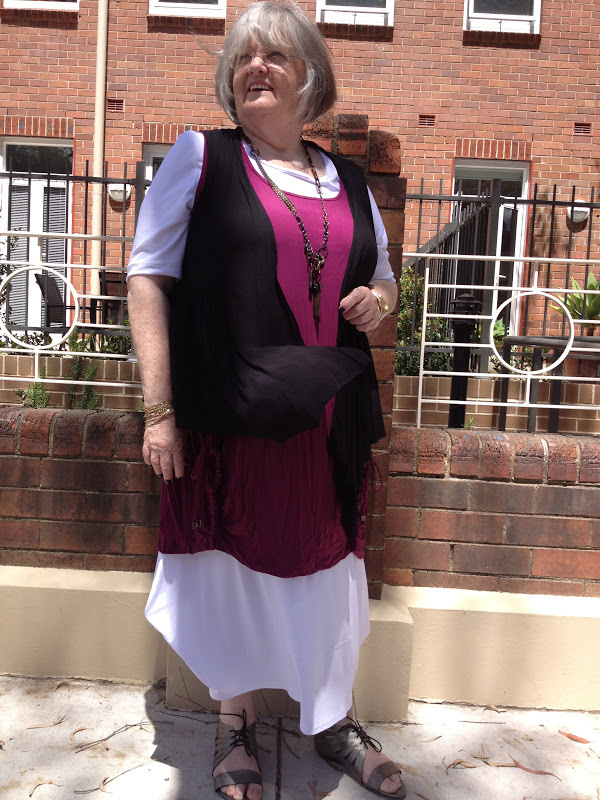 Looking lovely and summery this week Cherie!